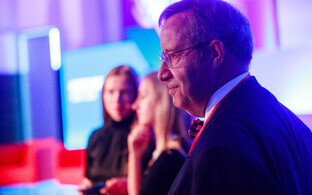 Former Estonian president Toomas Hendrik Ilves has highlighted the need to organize a union aimed at combatting the threat of cyber warfare and in particular in defending liberal democracies worldwide. 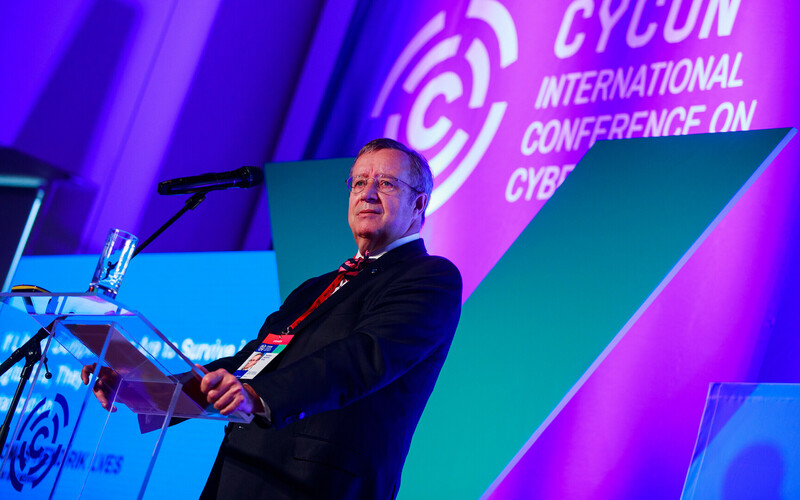 Speaking today, Wednesday, at the 10th International Conference on Cyber Conflict (CyCon2018) in Tallinn, Mr. Ilves said that such a union, whilst difficult to establish would be far preferable to the alternative. 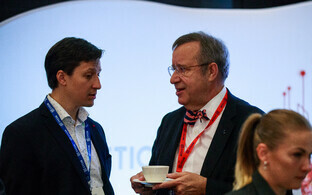 "In this manner we will be able to better withstand threats,'' Mr. Ilves said. 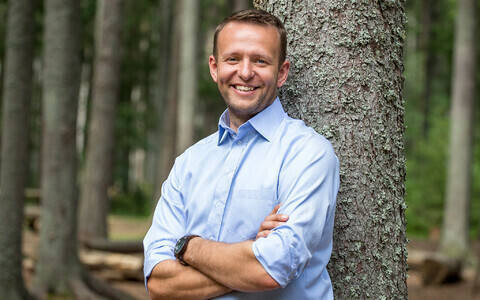 The main criteria for membership of such an organization, Mr. Ilves continued, were democratic, as opposed to being on geographical or other bases. 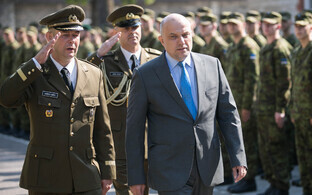 Free and fair elections, observance of the rule of law, and fundamental human rights and freedoms were all things which members of the putative 'cyber-NATO' would need to exemplify, he said. This would also signal that the union was not a purely 'western' structure, but one which could be joined by all who fulfilled the requirements. The former President went on to highlight how the global situation had changed, with threats to a nation's sovereignty no longer deriving solely from neighbouring states, but from anywhere, regardless of borders, geographical proximity etc. 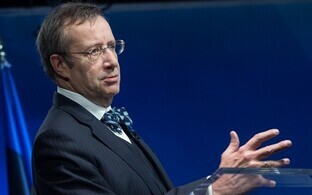 Mr. Ilves set his comments against the backdrop of cyber attacks which have already happened in, and been directed at, democracies, in particular with regard to their electoral and democratic processes, as well as vital infrastructure. 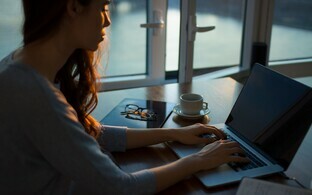 The responses to these attacks to date, whether by individual states or collectively through organizations like NATO have not been up to par, he added, being both slow and insufficient. 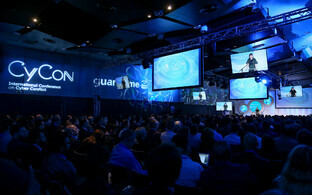 CyCon 2018 is the tenth such conference, which brings together around 600 people from around 50 countries from the world of politics and defence as well as opinion leaders, academics, technology and legal experts, and is being held at the Swissotel in Tallinn from 30 May-1 June. Other speakers scheduled to speak include Microsoft Vice President John Frank, CIO at the US Department of Homeland Security John Zangardi, and Airbus Cyber Security Chief Kevin Jones. Current Estonian President Kersti Kaljulaid delivered her keynote address this morning.